You will be given a reference e-book to read which has 850 pages And the test will be based on that e-book , you can take final test within 1 year of purchase. What is Windows Server 2008? Windows Server 2008 which has also become popular for its abbreviations W2K8 and Win2K8 is referred to as one of the most effective server lines of operating systems of Microsoft Windows. It was officially released for use to the public on the 27th day of February, 2008 and since then, it never fails to capture the attention of the majority of PC users. This server line is primarily built using similar code bases as Vista so you can expect the two to almost have similar functionality and architecture. It also has the majority of the management, security, administrative and technical features linked to Windows Vista including rewritten networking stack, security and speed improvements and native wireless feature. It is also capable of providing a more improved installation based on images, diagnostics, deployment and recovery, event logging, monitoring and reporting. In the field of security, you can expect newer security features in Windows Server 2008 to be extremely enjoyable including Address Space Layout Randomization (ASLR), BitLocker and Windows Firewall which has a more secure default configuration. Another great feature installed in Windows Server 2008 is the installation variation named as Server Core which refers to a kind of scaled back installation without the need for Windows Explorer shell. The process of maintenance and configuration through the Server Core is entirely done with the help of command line interface windows. It can also be done with the help of a Microsoft Management Console which you can remotely connect to the machine. Mastering all the topics associated to Windows Server 2008 is now greatly possible with the existence of the Brainmeasures Windows Server 2008 certification program. This Windows Server 2008 course from Brainmeasures covers all the topics that you need to know about this field so becoming a Windows Server 2008 expert will no longer become impossible. With the kind of Windows Server 2008 training that you can get from this certification course, you will be able to become more familiar about all the descriptions associated to Windows Server 2008. You will also learn more about its features, its benefits and the basic steps involved in successfully installing, configuring, administering and monitoring its performance. 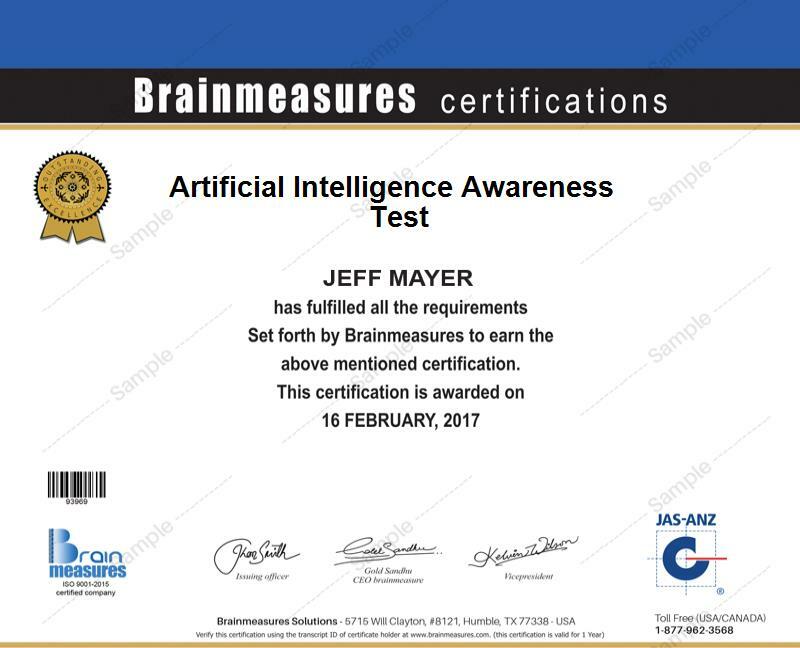 After you complete the Windows Server 2008 certification course, Brainmeasures will immediately supply you with your certificate which is extremely useful in your attempt to show to the entire industry that you have a stronger background about the field which gives you an even greater edge over the other Windows Server 2008 experts. Enrolling in the Windows Server 2008 certification program offered by Brainmeasures is extremely useful to a wide range of professionals especially those who are part of the IT industry. It is more useful for web developers, web administrators, IT professionals and any other individuals and professionals who are greatly interested about gathering relevant information about Windows Server 2008 so they will have an easier time administering, maintaining and implementing the server. You can also expect your Windows Server 2008 certification to work effectively in helping you get high paying jobs. If you use your Windows Server 2008 certification to start working as a Windows Server 2008 administrator, then you can expect to start earning within the range of $74,000 to $81,000 annually. You can also work as a Windows Server 2008 engineer which gives you the opportunity to earn at least $85,000 per year. If you decide to work as a Windows Server 2008 consultant, then your average annual earnings can reach as much as $91,000.